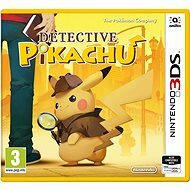 Console Game - More Yo-kai, more mysteries! Zombie wakes up from graves and Nate has to free the whole city of them. If you're afraid of zombies, you can enter randomly generated dungeons that hide treasures and the find the truth about mysterious ruines hidden all over the continent. 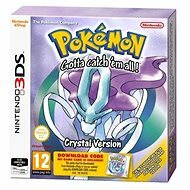 Console Game - Originally released for the Game Boy Color system in 2000, the Pokémon Crystal game added several new features to the Pokémon franchise. For the first time, players could choose a female or male character, Pokémon battles featured animation, and more. And now, this Virtual Console release invites you to explore the Johto region again—or for the first time. 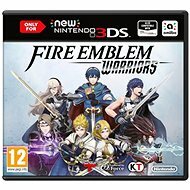 Console Game - battle as your favourite fire Emblem hero or as heroes of the new kingdom. Choose 2 heroes and combine them during your devastating fight. Supports multiple players. 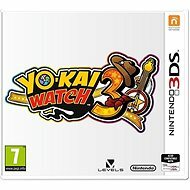 Console Game - Get ready to travel through time, explore the elaborate environments, befriend the peculiar and often naughty Yo-kai, and discover the origin of the very first Yo-kai Watch. For the first time ever, players will be able to take their favourite Yo-kai and battle their friends in a number of game modes. Console Game - Train with Sgt. Burly to become the strongest Blasters team there is! As you complete missions, gather Oni Orbs and items to level up or forge equipment to power up your team. Some missions, bosses, and Yo-kai are exclusive to each version. 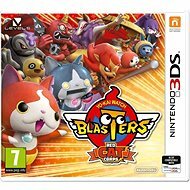 Some missions, bosses and Yo-kai are exclusively available only in the White Dog Squad or Red Cat Corps version. Trade Yo-kai between the two versions to collect them all! You can make friends with Yo-kai from all versions of YO-KAI WATCH 2, boss Yo-kai and some new ones - like Usapyon, Blizzie and others. Unlock the two new Oni Crank-a-kai and Lucky Crank-a-kai for even more chances to get hard-to-find Yo-kai or items. 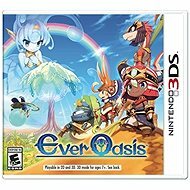 Console Game - Originally released for the Wii U console, now coming to Nintendo 3DS. 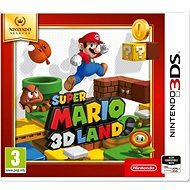 The new version also includes miniature levels inspired by Super Mario Odyssey kingdoms. 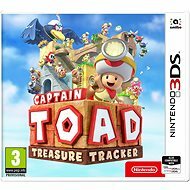 You can also play with your family or friends - while one player controls Captain Toad, the other can assist with things like turnip cover fire. 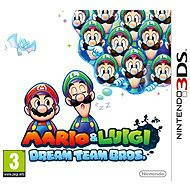 Console Game - Super Mario 3D Land offers everything in the 3D world that fans of this series love so much. New and familiar skills that will influence your strategic decision making. 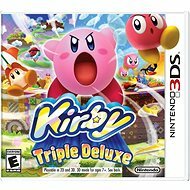 Console Game - The new Kirby adventure. 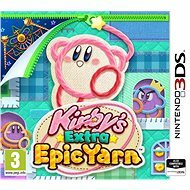 King Dedede was kidnapped, and only Kirby can save him. 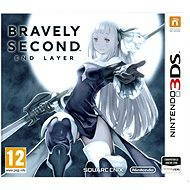 3D side-scroll environments. 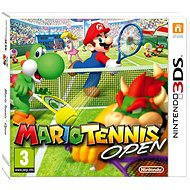 Multiplayer for up to 4 players. Console Game - This game takes players to new heights, literally! The virtual environment is now larger and more rugged than ever before. 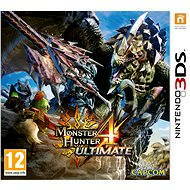 Along with two new weapon classes, scary new monsters, and a host of diverse locations, Monster Hunter 4 Ultimate is the most robust piece of this popular series. 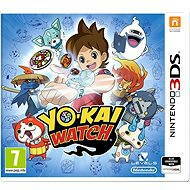 Console Game - With Yo-kai Watch, you will finally see the normally invisible Yo-Kai hiding in every corner of your city. Many of them are hurting people, so you have to assemble a team of six Yo-Kai and help save the day. Each Yo-kai has a unique character and features, so getting a good team is not easy. To solve different problems, you need to strategically change the team's composition. Meet the challenge head-on and bring the devilish Yo-kai to their knees! 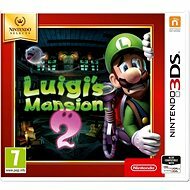 Console Game - Donkey Kong and Diddy Kong, two of the world's most popular and the most foolish video game heroes, are celebrating their premiere on Nintendo 3DS. 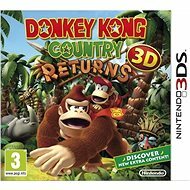 With the remake of Donkey Kong Country Returns, which originally debuted in 2010, for Wii, they will also start rushing into the jungle! 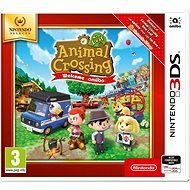 Console Game - simulation of life through the eyes of Nintendo, where fate takes you to a young town full of cute animals that live, work and enjoy themselves. You will be the only human inhabitant of this city. 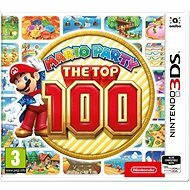 Console Game - The party is back with the top 100 minigames in Mario Party series history! Test your memory, speed, and luck in a variety of multiplayer minigame types. With Download Play, up to 4 players can party on their own system with just 1 Game Card! 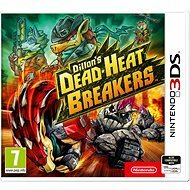 Console Game - As a man, you defend the post-apocalyptic wild west against the invasion of transforming stone monsters. In addition to your Mii, Dillon the armadillo and his squirrel-engineer, Russ, will be part of your team. 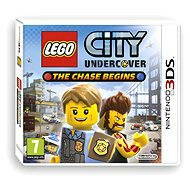 Pay mercenaries to support you in the battles and head to fight and super fast chases. Break the waves of enemies like Dillon himself, "Red Flash"! 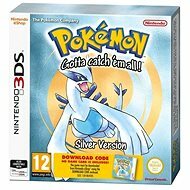 Console Game - take on the role of a girl or a boy who wants to become the best Pokémon trainer in the world. At the start, the professor offers you one of three rare Pokémons, whom you will need to battle while you try to catch as many free-running Pokémons as possible to become the champion of the region. 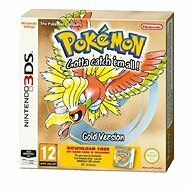 Console Game - Take on the role of a girl or a boy who wants to become the very best Pokémon trainer in the world. As a help for the beginning, the professor will offer you one of the three rare Pokémons with which you are trying to catch as many free-running Pokémons using the pokeballs and become champions of the region. Console Game - In the patch ground, virtually all of the yarn is - enemies, obstacles and even robots. And to get over the yarn levels, you have to use yourself.